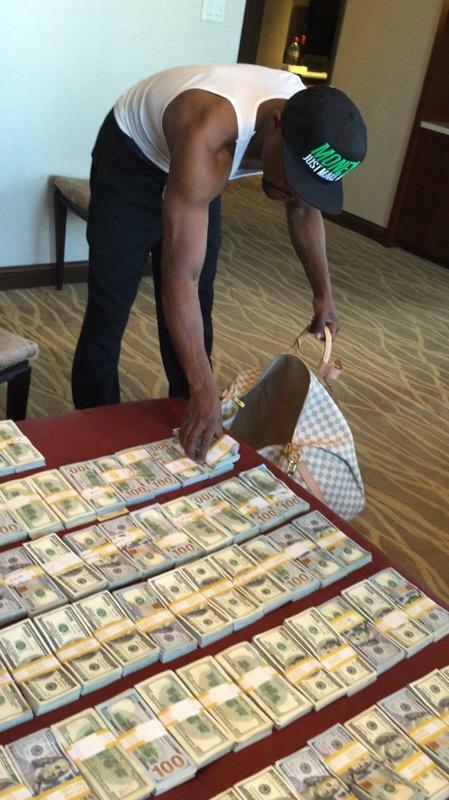 According to his Instagram account, Floyd Mayweather, Jr. continues to boast about his wealth in pictures. USA Today.com assembled 68 Instagram photos of wealth. 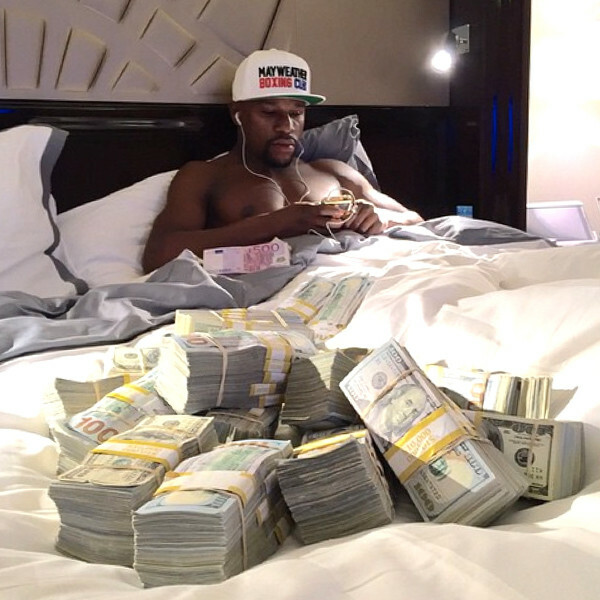 Hey Buddy!, I found this information for you: "Floyd Mayweather Flaunts His Wealth (Again)". 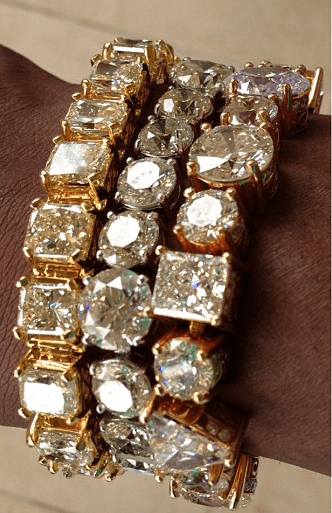 Here is the website link: https://blackmeninamerica.com/floyd-mayweather-flaunts-his-wealth-again/. Thank you.